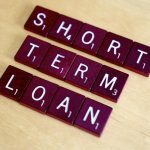 The payday loan market has started to improve its reputation in recent years and one way in which it has done so is through the provision of responsible lending from companies within the industry. Change has been possible through stricter regulations and government intervention in order to support the consumer and prevent sky-high interest loans and large late payment fees, but it has also been possible due to the hard work and diligence of responsible payday loan lenders with an eye on building strong, long-term relationships with customers. Responsible lending is an ethos that is possible within short-term credit financial services. One way to do so is through the implementation of a strong customer charter that explicitly sets out standards of good practice for the entire company to follow. This begins from the moment a customer visits the website of a payday loan company. Before committing to any loan agreement you should be fully aware of what you can expect to receive, and what is expected from you in return. 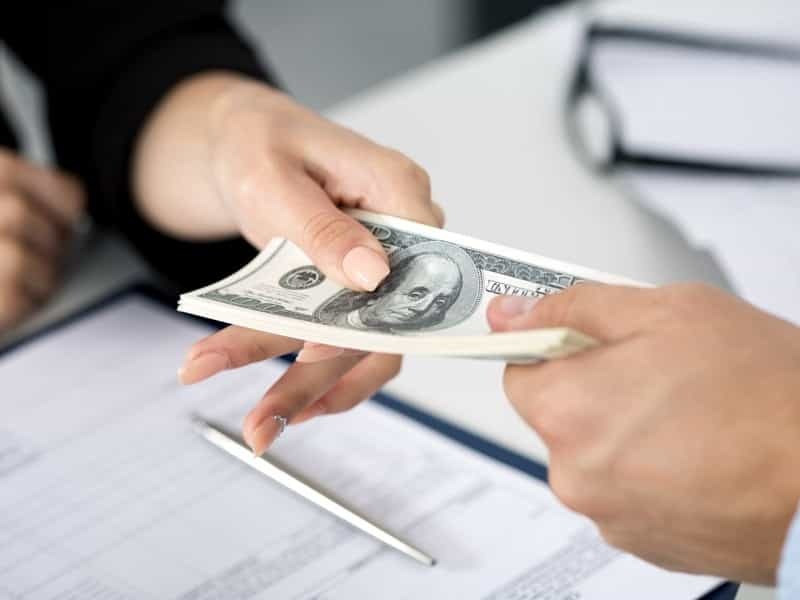 If asked, a responsible payday loan lender should be in a position to offer you clear information relating to how the loan process works in full. How much you will pay in total on your loan (including the price per £100 borrowed when taking into account the APR, and any potential charges that could appear in the form of missed or late payments and default). The application process should be explained, with a transparency to the risk assessment process undertaken for all new applicants in order to decide whether a person can afford to take out a loan. Communication is key in any financial relationship and your responsible payday loan lender should make it clear exactly how they intend to communicate with you, and provide all relevant contact information should you need to get in touch during the repayment period. 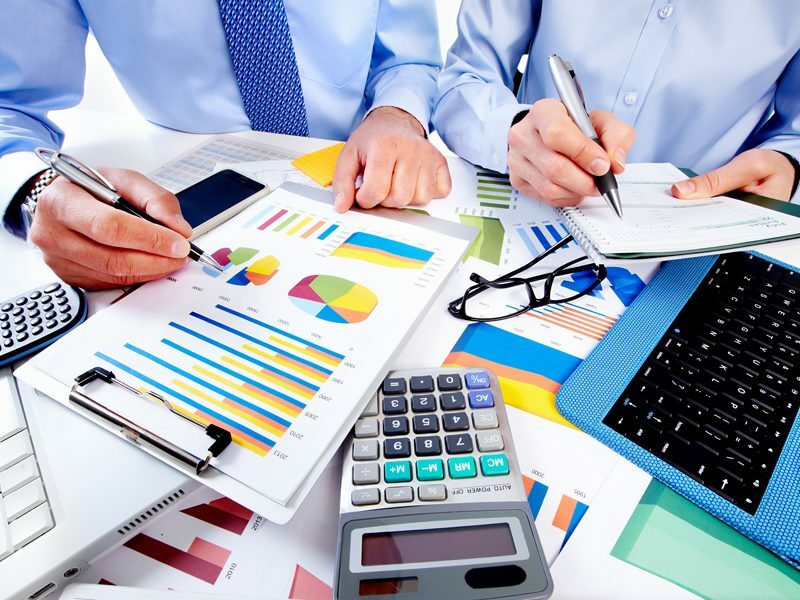 This could be in order to discuss paying off a loan early, or if you are in further financial difficulty and require assistance in working out a solution that works for both parties without endangering the borrower with further, unmanageable debt. It is with this last section that responsible lending has taken a drastic turn for the better in recent years. Continuous payment authority is no longer used with customers that appear to be in financial difficulty and customers of responsible lenders will understand exactly who to call in order to put a stop to continuous payment should they be in trouble. It is also beneficial that there are now flexible services, where an existing loan can be extended or deferred in certain circumstances. 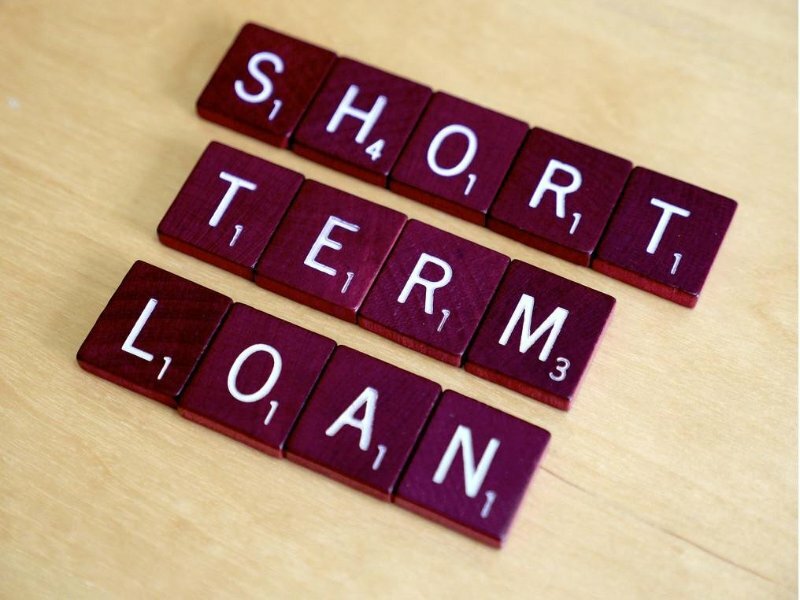 This is in stark contrast to the not so distant past, whereby customers of short-term financial services were left to deal with the consequences should they hit a further sticky patch financially and miss payments on existing loans. It is here that consumers would find mounting debts and the negative associations with this predicament. If a loan is extended a responsible lender will carry out further checks to ensure the borrower will be in a position in future to restart payments. Previous : What are the general eligibility criteria for payday loans? Next : How to find the best credit card in Singapore?